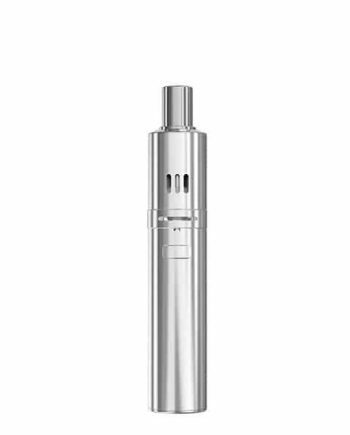 New for 2018. 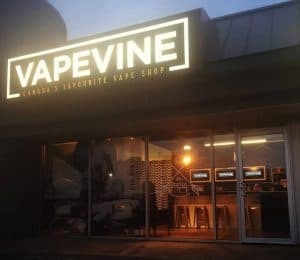 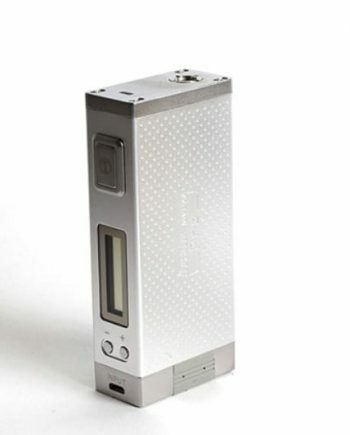 100% Authentic Aspire Breeze 2. 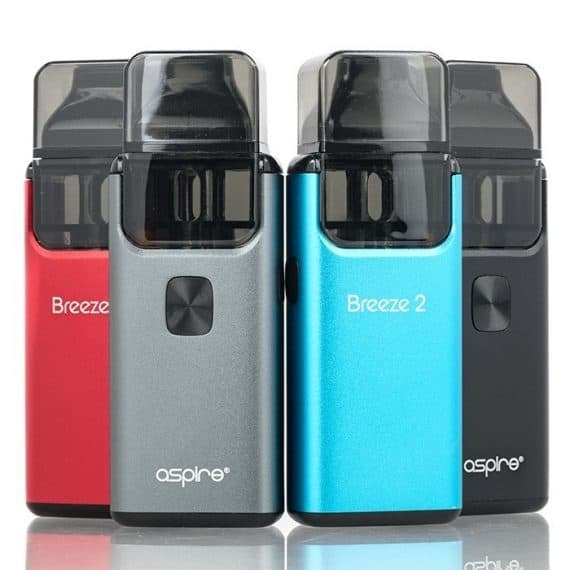 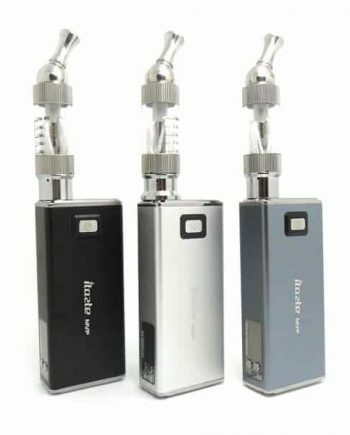 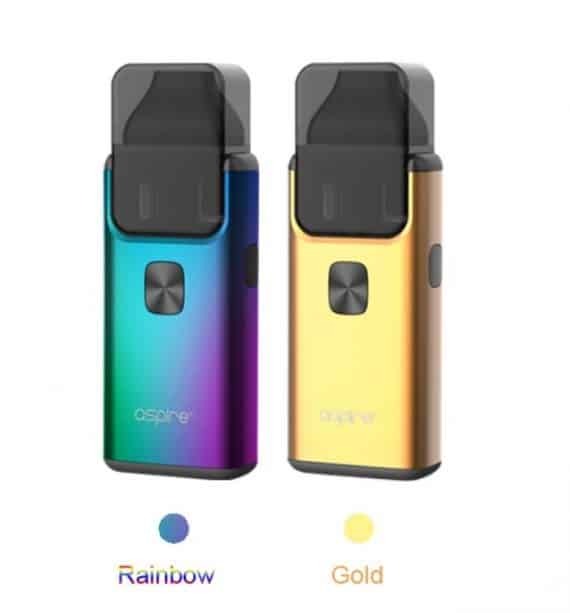 The ever popular AIO (All In One) device from Aspire, the Breeze, has been redesigned with an improved filling method. 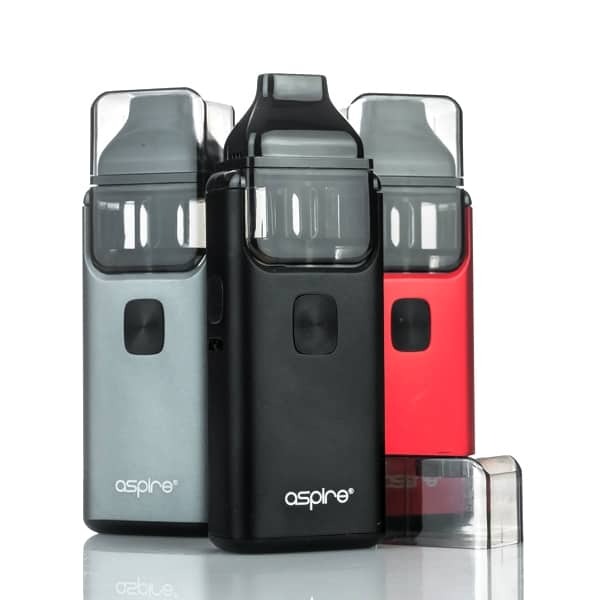 Featuring the same compact and ergonomic design but now with a more convenient pod system that holds 3ml of juice. 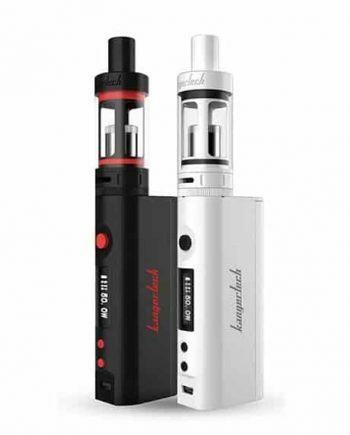 Same great U-tech coil technology.